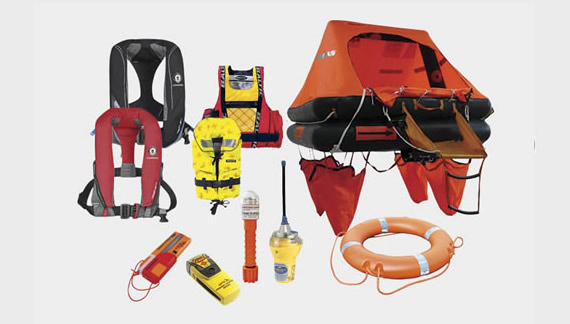 We stock a comprehensive range of sea safety products, including lifejackets and liferafts, for leisure and commercial use. 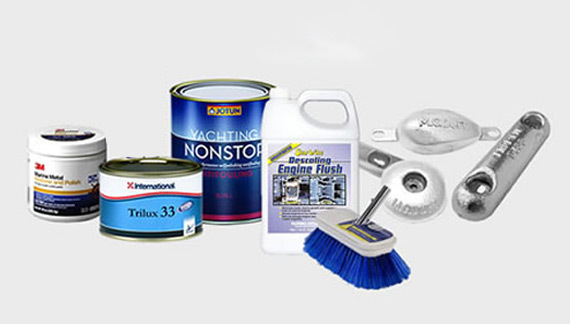 Keep your boat in great condition with our premium anodes, cleaners, treatments, paints, antifouls, brushes and other marine maintenance products. 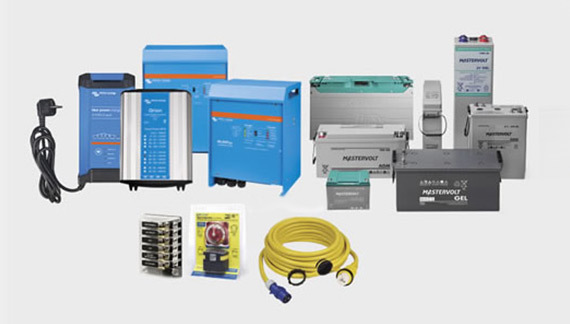 Battery chargers, inverters, batteries, switch panels. Let our expert team help specify your boat power requirements. 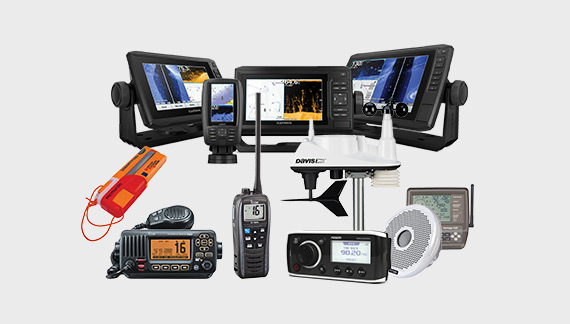 Exceptional, specialised marine electronics and top level advice from CH Marine. 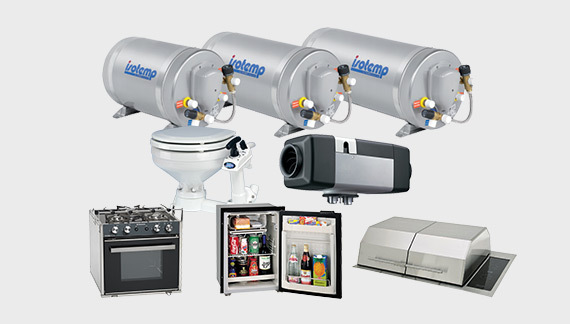 Ultimate functionality for cabin & galley cooling, heating and comfort. 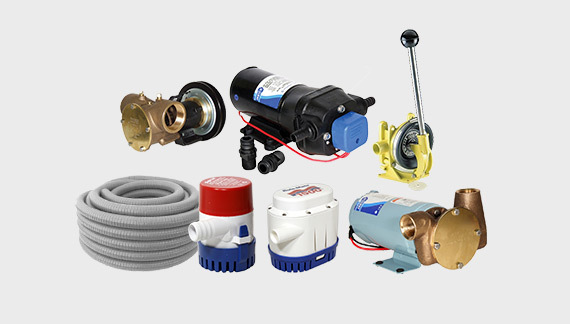 We sell a broad range of boat pumps, pump equipment and spares for a broad range of applications.